Would you like to have an informal party with lots of fun for your participants? 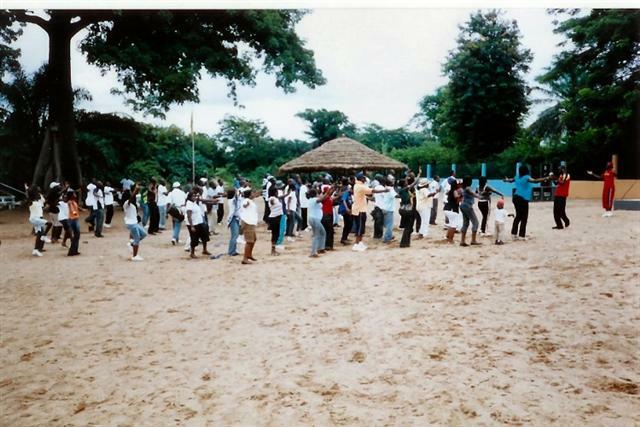 Sajuna is a 4 stars outdoor facility which offers entertainment, sports, games and boat cruises on the Volta river. Sajuna Beach Club is the leading place for Company teambuilding and events. A full day program and catering can be arranged. Sajuna has a strong existing client base, representing a range of companies, groups, churches, universities and individuals. We guarantee you a party or event which you will never forget.